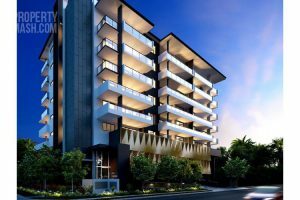 Ellivo Architects are experienced Commercial, Mixed-use and Residential architects based in Brisbane, Australia. The Ellivo Architects’ team has been working together with its local and national clients since 1998. Latest projects from Ellivo Architects. Latest news from Ellivo Architects. 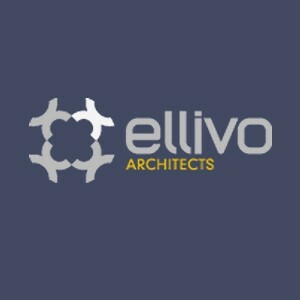 There are currently no recent News from Ellivo Architects.